Finding something good to watch during a slow-paced summer is tough. Sure, it's the era of peak television, but quantity doesn't always equal quality. Even though networks will program a ton of game shows, reality TV shows and made-for-TV movies this summer, finding a good new series to sink your teeth into while you wait for your faves to return in the autumn and winter can be tough. 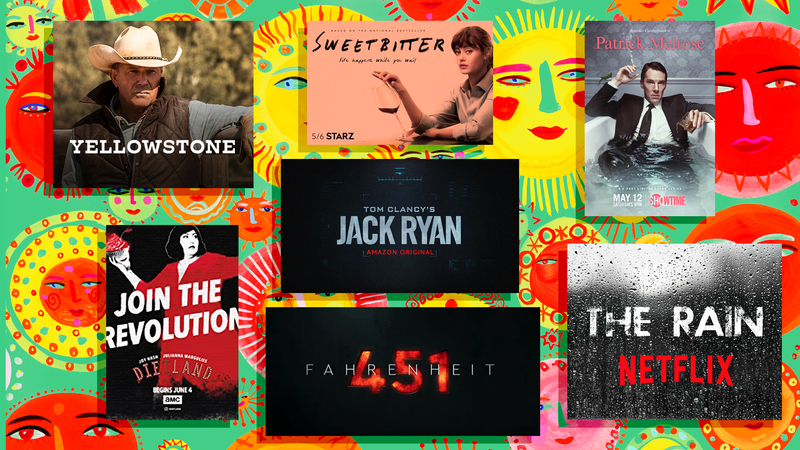 Luckily for us, there are tons of shows premiering this summer (beginning in May and running through August) that not only run the gamut in terms of genre but can be found on a variety of networks and feature actors young and old that you know, love and will want to watch ASAP. All in their first season, the shows you're about to read up on will thrill you, chill you, make you think and might even make you look at the world a little differently. Summer 2018 is definitely looking up, and we have the following new TV shows to thank for that. 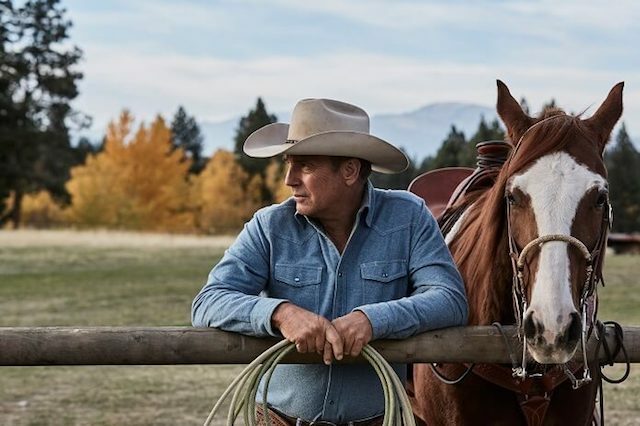 Kevin Costner hits the small screen in the Paramount Network's upcoming original drama, Yellowstone. Premiering on June 20, the series follows the Dutton family patriarch, John Dutton (played by Costner), a prominent Montana rancher who works with his family to push back on those who seek to take their land from them. Dietland premieres on AMC on June 4 and is one show you don't want to skip out on. 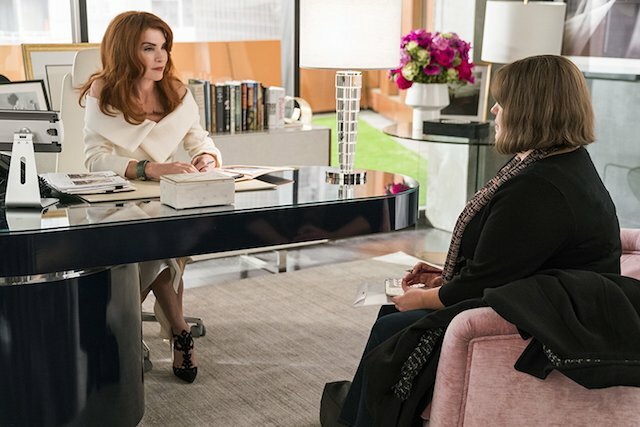 Starring Julianna Margulies, Joy Nash and Tamara Tunie, Dietland tells the story of Plum Kettle, an overweight advice columnist who gets recruited into a group looking to tear down the harmfully superficial beauty industry from the inside out. Adapted from the novel of the same name, Sweetbitter premiered on Starz on May 6 and will run through the summer. 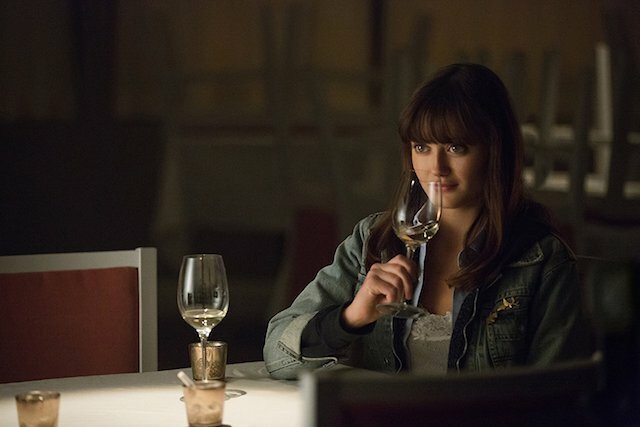 Starring Ella Purnell (Miss Peregrine's Home for Peculiar Children), the series is about one young woman's mid-'00s move to New York City, where she subsequently takes up a gig waiting tables at a high-end restaurant and learns some major lessons about adulthood in the process. 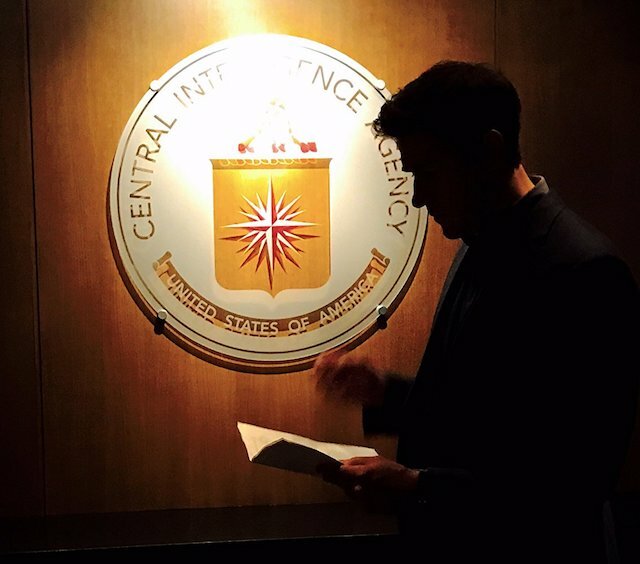 John Krasinski returns to television as author Tom Clancy's most famous creation, Jack Ryan, for Amazon's Tom Clancy's Jack Ryan, premiering on Aug. 31. The series will follow Jack as a young CIA analyst who is thrown into his first of many missions when he discovers terrorist communications about a dangerous mission that he must work to stop. 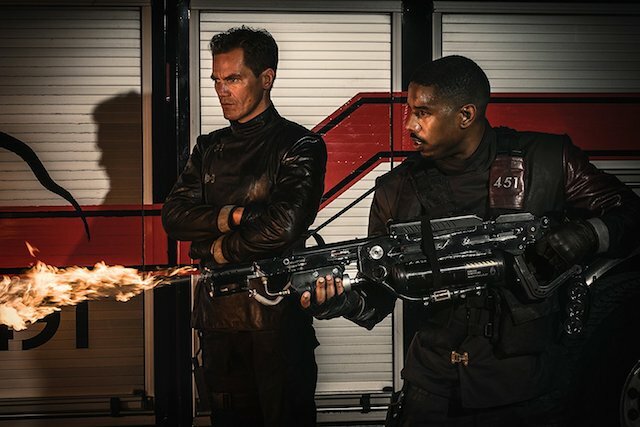 Based on the Ray Bradbury novel of the same name and starring Michael B. Jordan, Michael Shannon and Sofia Boutella, Fahrenheit 451 premieres on HBO on May 20. The series follows one young man's journey to discover the truth about why he burns books as part of a government initiative in a dystopian future, leading him to join an underground movement that fights back against the oppressive regime. 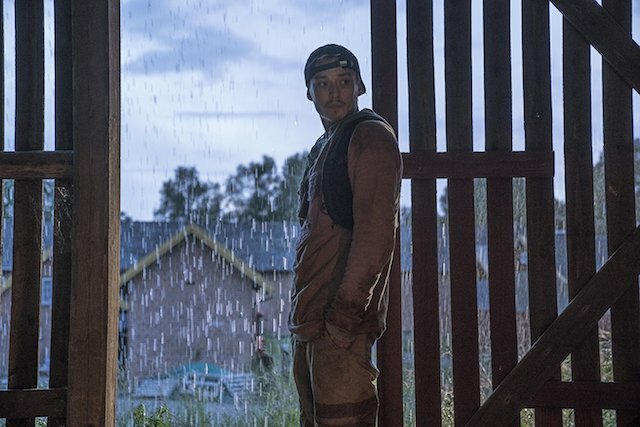 You can kick off your summer viewing with the foreign-language sci-fi drama The Rain on Netflix. Set in the near future, the series follows two siblings who search for safety while trying to avoid deadly rain (no, seriously) following the near-extinction of the human race. 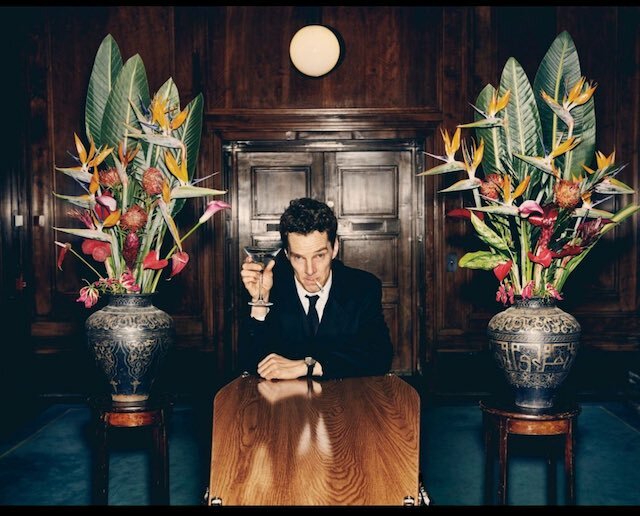 Benedict Cumberbatch tackles the titular role in the darkly comedic Patrick Melrose, which premiered on Starz on May 12 and runs through June 9. Also starring Jennifer Jason Lee, Allison Williams and Hugo Weaving, the series follows Patrick as he attempts to get sober and heal old emotional wounds gained during a tumultuous childhood. The Last Defense, a docu-drama produced by Viola Davis and husband Julius Tennon, will premiere on ABC on June 12. The first season will give audiences a deeper look at certain death-row cases and expose flaws within the American justice system. CBS All Access is bringing its subscribers the original series Strange Angel, which premieres on June 14. 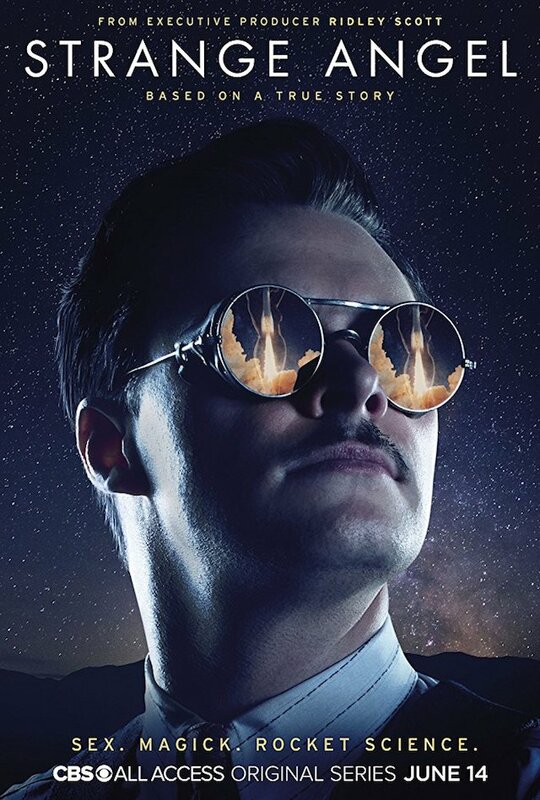 Based on a true story, the series follows Jack Parsons, a rocket scientist living in Los Angeles in the 1940s who becomes attracted to the mystical teachings of occultist Aleister Crowley. Loosely based on the childhood of Real Housewives alum and child star Kyle Richards and her relationship with her late mother, American Woman stars Alicia Silverstone, Mena Suvari and Cheyenne Jackson. Silverstone plays Bonnie Nolan, a fictionalized version of Richards' mother raising two daughters who splits with her womanizing husband and sets out to find herself and her daughters amid the glamorous, fast-paced tempo of California in the 1970s. American Woman premieres on the Paramount Network on June 7. A remake of Three Days of the Condor from 1975, Condor stars Max Irons, William Hurt, Mira Sorvino and Brendan Fraser. Irons plays an idealistic young FBI recruit who finds that the agency he wants to reform and make better is steeped in corruption and a plan that could hurt millions of people. 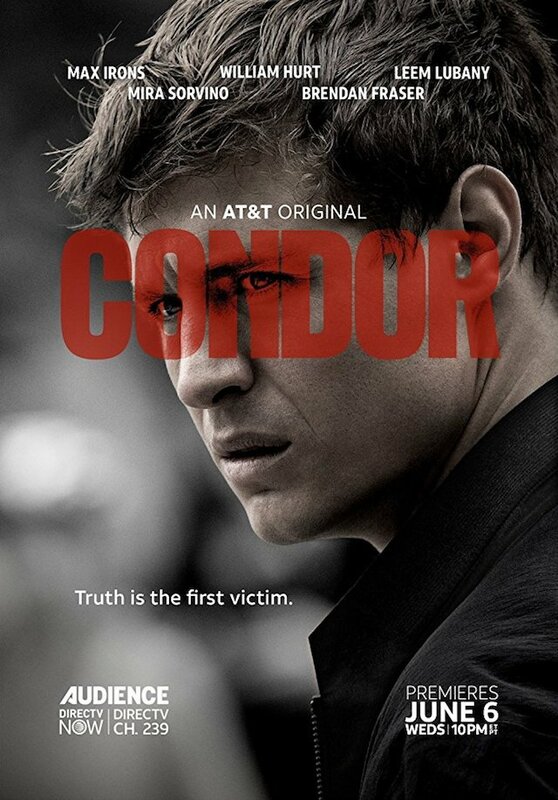 Condor hits the Audience Network on June 6. 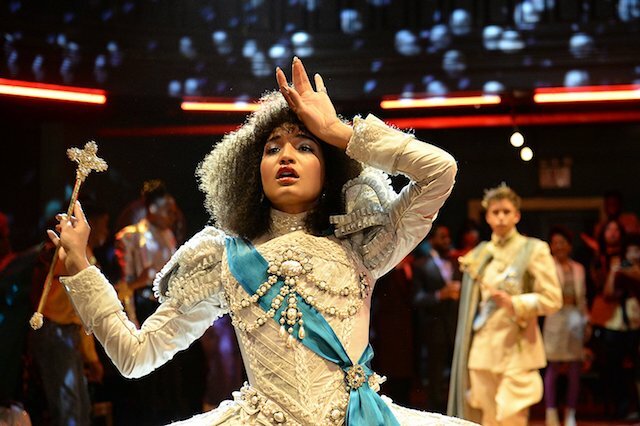 Ryan Murphy's next great drama, Pose, is coming to FX on June 3. Featuring a cast of predominantly queer actors of color, Pose dives headlong into the world of ball culture in the mid-1980s and follows several characters navigating life in New York City as it intersects with their race, gender, sexuality and relationships to one another. 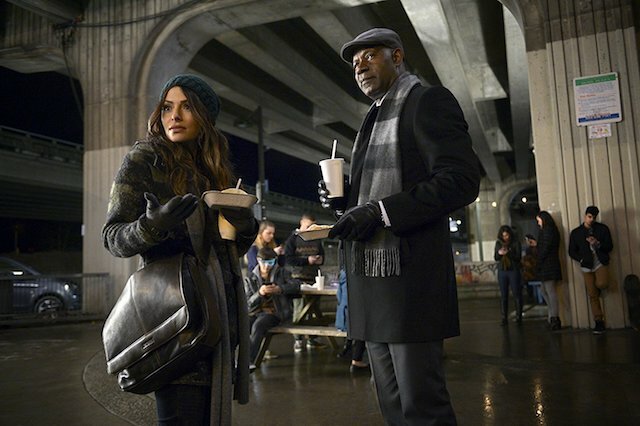 NBC is bringing freshman sci-drama Reverie, starring Dennis Haysbert and Sarah Shahi, to our TV screens on May 30. Reminiscent of brainy thriller Inception, Reverie follows Mara Kint (played by Shahi), a detective specializing in human behavior who is recruited by her old boss to help people who refuse to or are unable to leave an advanced virtual reality program after become deeply attached to it. 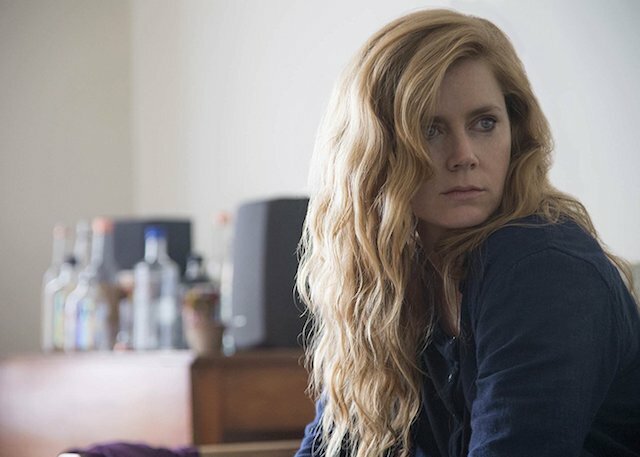 Amy Adams is bringing her A-game to Sharp Objects, premiering on HBO on June 7. Created by Marti Noxon (UnREAL) and written by Gillian Flynn (Gone Girl), the series follows a reporter (played by Adams) who has to confront her own troubled past and personal demons when she returns to her hometown to investigate a murder. HBO serves up yet another juicy drama in the form of Succession, coming to the cable network on June 3. 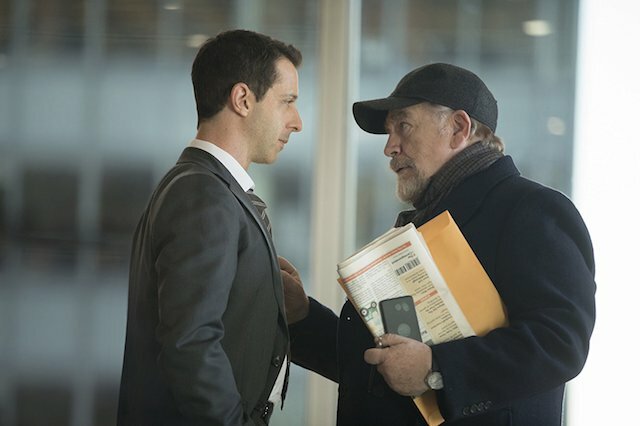 Starring Brian Cox, Jeremy Strong and Kieran Culkin, Succession tells a King Lear-esque story of three grown children vying for control of their successful, aging father's business empire. Game of Thrones fans, listen up. 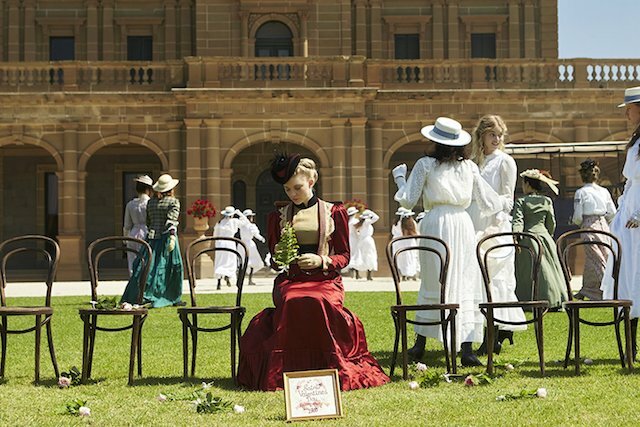 Picnic at Hanging Rock, a remake of the low-fi '70s Australian thriller of the same name, stars Natalie Dormer (aka Margaery Tyrell), who plays Mrs. Appleyard, one of the teachers and caretakers in charge of a group of well-to-do young women attending a prominent Australian finishing school at the turn of the century. When a few of the girls go missing during a picnic excursion, Mrs. Appleyard and the other students are plunged into a search that reveals some dark secrets. All six episodes of the limited series premiere on May 25.